At Charlotte Limousine, we take your ground transportation needs very seriously. For us, timeliness is a requirement when it comes to airport transportation Charlotte NC. As one of the best airport transportation service providers, we consider it as our responsibility to take you to the airport safely and on time. In addition, our services are dedicated to make every ride as convenient and comfortable as possible. 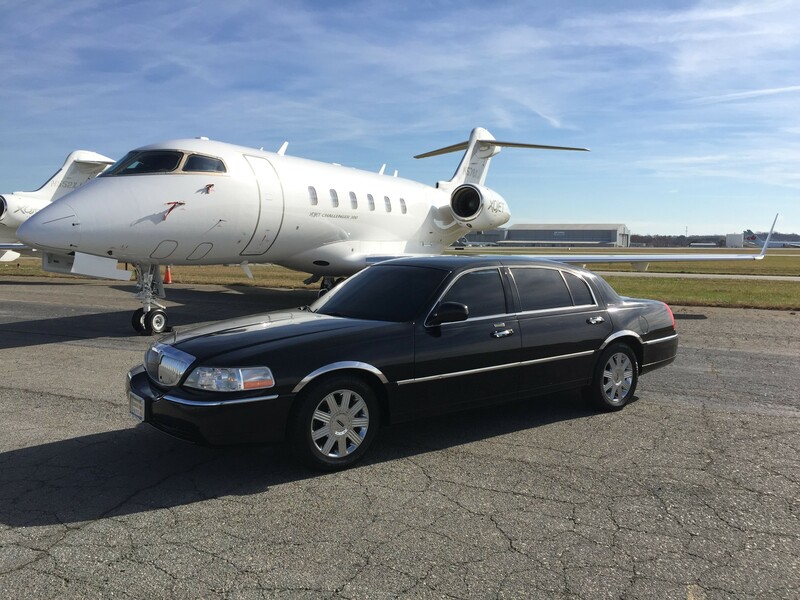 Charlotte Limousine is backed by a wonderful team of knowledgeable and professional chauffeurs to make airport travels stress-free. They will pick you up from your hotel or house or the address provided and drop you off at the airport. In addition, they can also assist you to reach your destination with our transportation services. Our airport transportation charlotte NC remains available round the clock just like our online booking facility. Take advantage of online booking to book a car for airport transportation from any part of the world and make ground transportation in Charlotte convenient. After a long tiring flight journey, traveling through big, busy routes of the city can be very traumatic. By booking one of our airport transportation services in advance, you actually keep this big problem off your mind while ensuring that you reach your destination, on time, relaxed and refreshed. That’s the quality of our services. You will find our rates won’t give you any stress, either. Count on our services for airport and ground transfer needs. Airport transportation Charlotte NC has to be comfortable, convenient and luxurious. We have a large fleet of luxury sedans and limos to transfer you to and from airport. All our vehicles are licensed and chauffeurs well-trained to provide a hassle-free ride in Charlotte and surrounding areas. They know the local areas very well and share their knowledge with you quite happily. Apart from airport transfers, you can also rely on our chauffeurs for local sightseeing with utmost convenient. Specialized in Limousine Service Charlotte NC Areas. Book airport transportation services in advance to avoid last minute stress and reach your destination on time.